Learn how to apply for dissemination & travel awards. Advising and financial support is available for students seeking international opportunities during Summer Explore, while on Yearlong Research or on a 4th Year rotation. 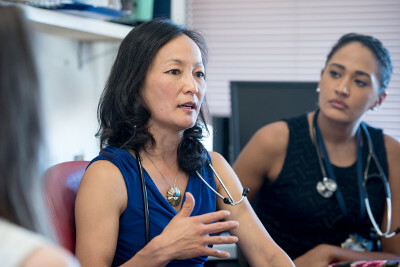 Funding is available to UCSF learners with rigorous proposals intended to contribute to the corpus of scientific knowledge in the health sciences. 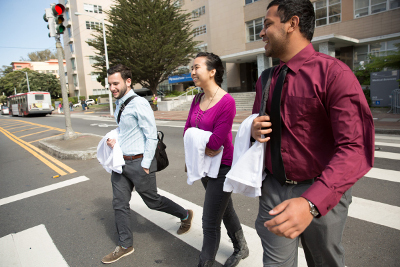 UCSF medical students have a long tradition of sharing their unique skills and experience with communities abroad. Browse a list of previous student experiences abroad. 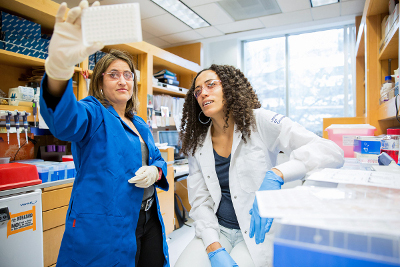 Our mission is to launch the next great generation of medical researchers. 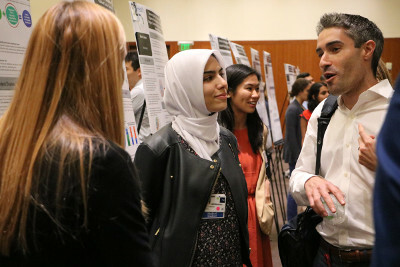 Advancing research and health care worldwide, the Inquiry Funding Office also supported the development of 15 Global Health Rotations, totaling $30K in 2018. Our faculty specialize in advising students in successful applications for extramural yearlong sources including Doris Duke Charitable Foundation, and Sarnoff Fellowships, among others. In addition to these intramural sources, we can serve as a gateway to extramural grant sources for projects costs, scholarship, and clinical rotations. For those looking to conduct research or collect credit for work abroad, or receive funding for an international rotation, we provide the Trainee International Travel Resources (TITR) Course. We also curate a listing of hundreds International Student Experiences to guide future travelers from all UCSF Professional Schools.